It’s no surprise that businesses of different sizes will face different challenges. An operation which employs 500 people will face very different problems and obstacles than a business which employs 20 people. Yet, business challenges abound no matter the size. Some business challenges, such as growing revenue, will be common across the board. However, the manner in which different businesses approach such challenges will also be dictated by the size of the company. Wasp Barcode Technologies surveyed more than 1,000 business owners, executives, and senior managers across a range of industries to compile their annual State of Small Business Report. The report details what those respondents find to be the greatest business challenges over the next year. Growing Revenue (48%): It should be no surprise that growing revenue tops the list of business challenges for small businesses. Growing revenue opens up greater opportunities for marketing and expansion, showcases security, and suggests future growth—which makes the business more attractive to investors. Increasing Profit (43%): Beyond being the primary purpose for doing business, increasing profit demonstrates that a business has really begun the road toward maturing as an operation. Cash Flow (42%): Cash flow tends to be much more of a concern for smaller businesses. While bigger companies have the clout and the financial cushion to cover themselves during slower periods, smaller companies do not enjoy this luxury. They are also under greater pressure to protect that cash flow from even minor losses resulting from fraud, chargebacks, and retail shrink. Hiring Employees (29%): Hiring people is less of an issue for smaller businesses than for their larger counterparts, but still counted among the top 5. Raising Capital/Funding (21%): Securing funding to get off the ground and begin expanding is not a surprising obstacle for small businesses to face. Newer ventures involve more risk than larger, established companies, so securing the necessary startup capital is never easy. Growing Revenue (45%): Growing revenue is almost as much of a concern for medium-sized businesses as for small ones. 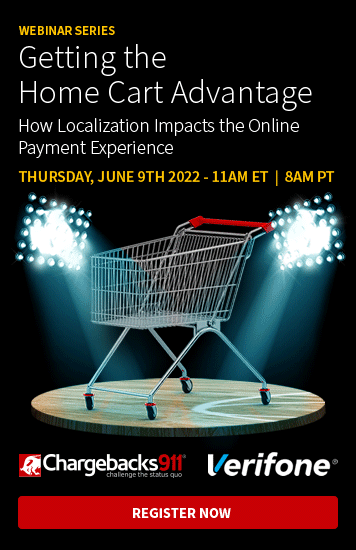 Existing in this range is tenuous, as expenses tend to increase dramatically rather than incrementally, so revenue drains like retail shrink, chargebacks, and waste can really hurt. Greater revenue provides more protection against these shocks. Hiring Employees (45%): This stage in a business’s development is when hiring employees starts to become a primary concern. Businesses need a larger workforce in order to continue growing. Employee Healthcare (40%): Once a business hires their 50th employee, the Affordable Care Act provision kicks in, requiring that employer to begin offering health insurance to her employees. This is one of those dramatic new costs associated with rising to the level of a medium-sized business, one which seems daunting for business owners who still have a small business mentality. Government Regulation (36%): As businesses grow to this level, the list of government regulations to which they must adapt also quickly grows. 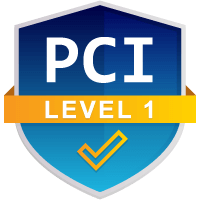 This includes everything from laws concerning consumer data security (PCI-DSS) to minimum wage increases. Many businesses will feel growing pains as they scramble to fit within their new regulatory guidelines and face these expanding business challenges. Increasing Profit (32%): Increasing profit is less of a concern at this level than on the small business scale. Think of it like an airplane. When a business is starting out, it needs to aim high and try to gain altitude as quickly as possible; but once in the air, it’s about achieving stability more than rapid growth. Know Why Your Chargeback Disputes Are Failing? 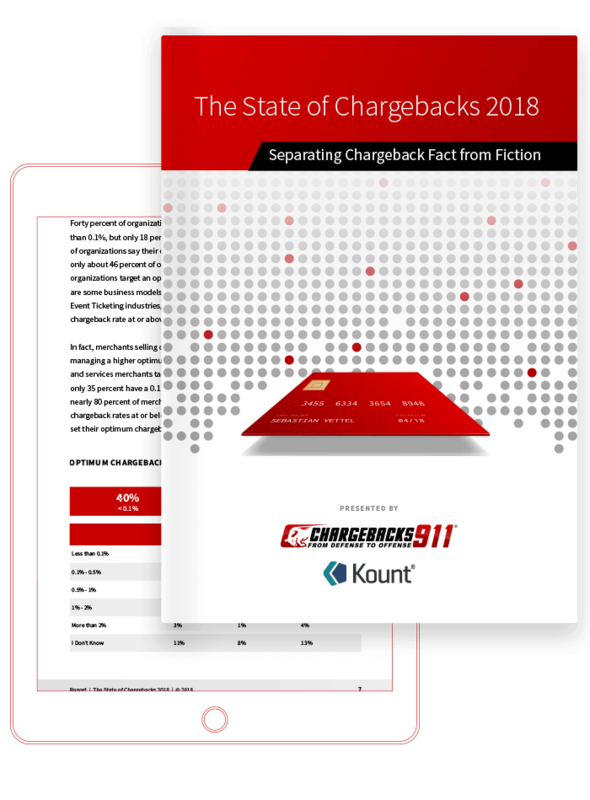 The Chargebacks911® Merchant Compliance Review ensures your chargeback disputes won't get rejected due to procedural errors. Hiring Employees (56%): When reaching this business echelon, many operations find that building a large enough workforce to keep up with the rate of expansion is the biggest business challenge. This is especially true of industries requiring specialized skillsets in which the labor force might be limited. Growing Revenue (43%): Of course, growing the business’s revenue will always be a challenge for any size organization, because revenue strains are correlated to the business’s size. For larger businesses, however, these challenges are focused less on securing funding and more on expanding the customer base, marketing, and recruiting talent, and developing a comprehensive solution for fraud and loss management which is workable on a large scale. Government Regulation (36%): Though a business will expand, the pressures of government regulation do not disappear. Even as companies grow to become more seasoned and better able to deal with regulation, the regulatory requirements will change as well. Employee Healthcare (32%): Much like regulation, the challenges presented by employee healthcare do not vanish for larger companies. At this scale, keeping tabs on compliance becomes very difficult for businesses to manage. Increasing Profit (31%): Increasing profit is rarely anything but good from a business perspective. However, much like medium-sized businesses, it’s less of a pressing challenge at this level. For larger organizations, the challenge is more to achieve stability and expand the customer base than to aggressively drive profits. The takeaway here is that a business will always face challenges, no matter the scale of the business, the industry or the approach. Businesses always face challenges; knowing what you’re up against helps minimize the effects! Another interesting observation is that, as the business grows, the challenges which it faces will change somewhat, but many of these problems are broadly universal. Growing revenue and securing it against fraud and other forms of loss, recruiting the talent necessary to keep the business strong – these challenges will change dynamically over time, but will never actually go away. As a business owner, you need to develop a plan to meet these challenges head-on and manage them effectively. If you’d like help, let us know. Chargebacks911 has scalable solutions for businesses of all sizes; we’d be honored to assist you on your journey to success!